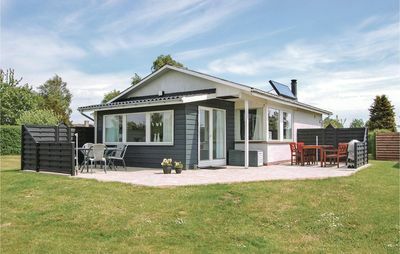 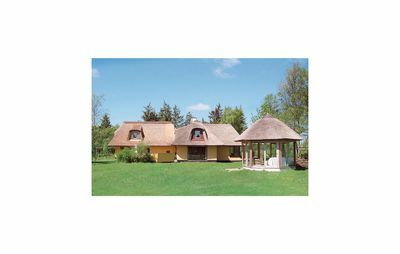 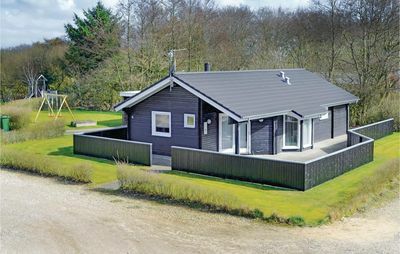 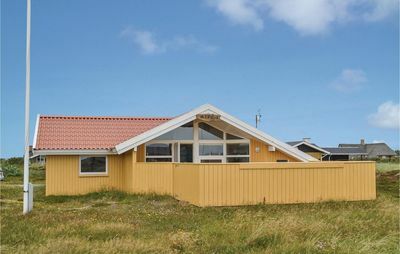 This nicely landscaped holiday home is situated in a hilly and particularly beautiful region located just a few hundred metres away from the beach. 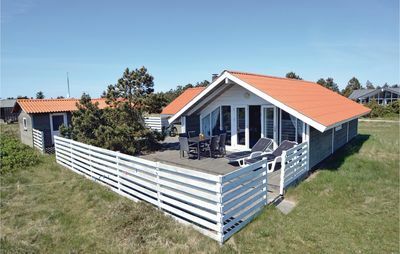 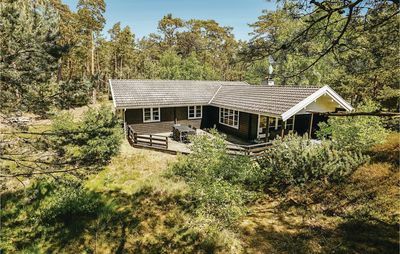 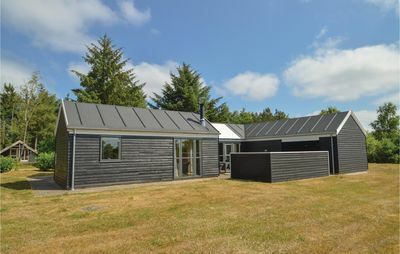 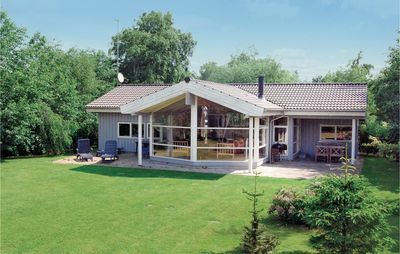 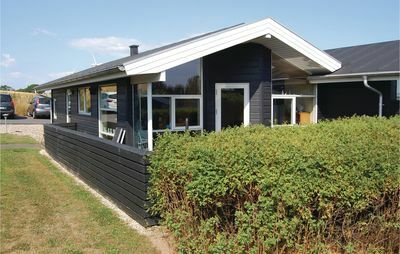 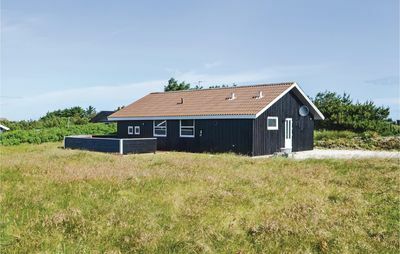 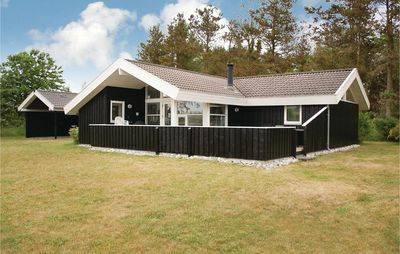 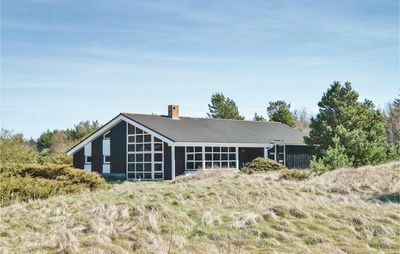 This home provides a unique, panoramic view of the Little Belt Strait. 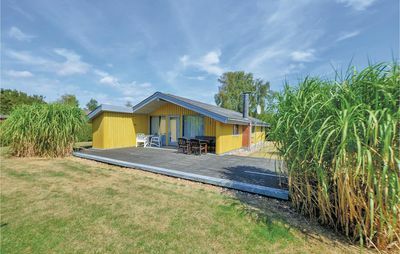 You can relax in this home with beautiful wooden flooring, bright walls and ceiling as well as modern furnishings. 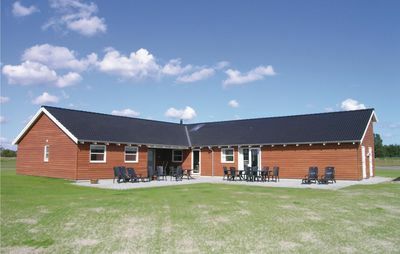 A swimming pool with free entry from 15th May to 15th September is just a few metres from this resort. 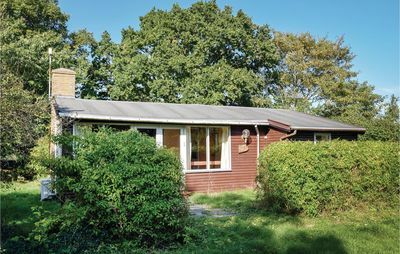 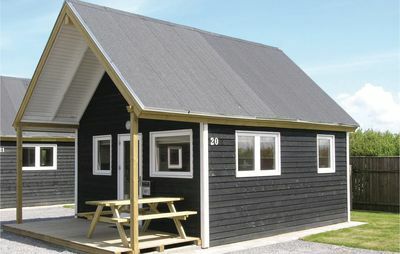 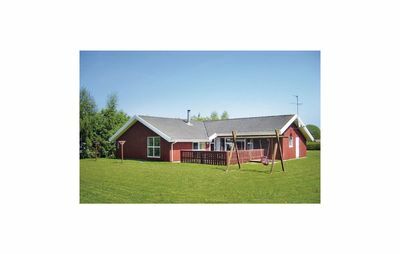 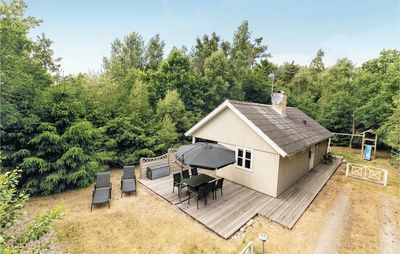 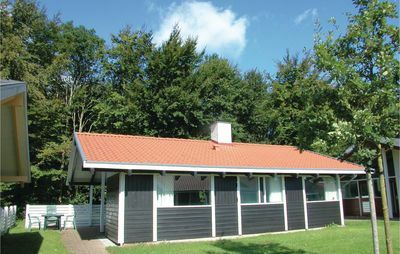 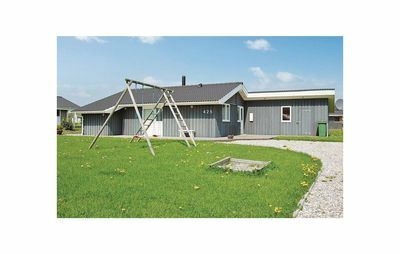 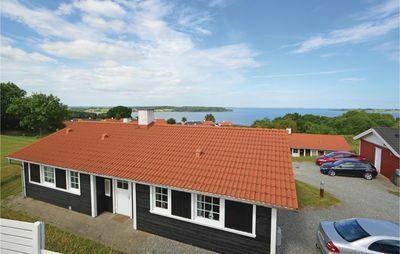 There is an exceptional sauna, coin laundry, restaurant, shopping options and playground in the centre.